The term "rescue airway" is gone. 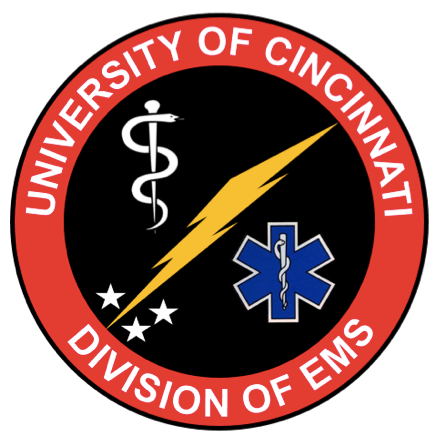 Replaced by "supraglottic airway"
We will post the 2015 SW Ohio EMS Protocols once they are finalized! Gold standard for evaluation of hemorrhage? What matters when interpreting the data?